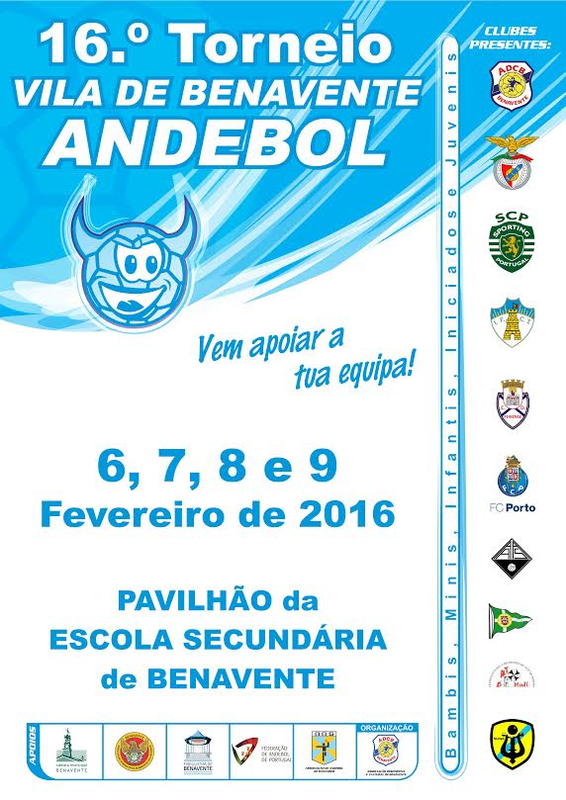 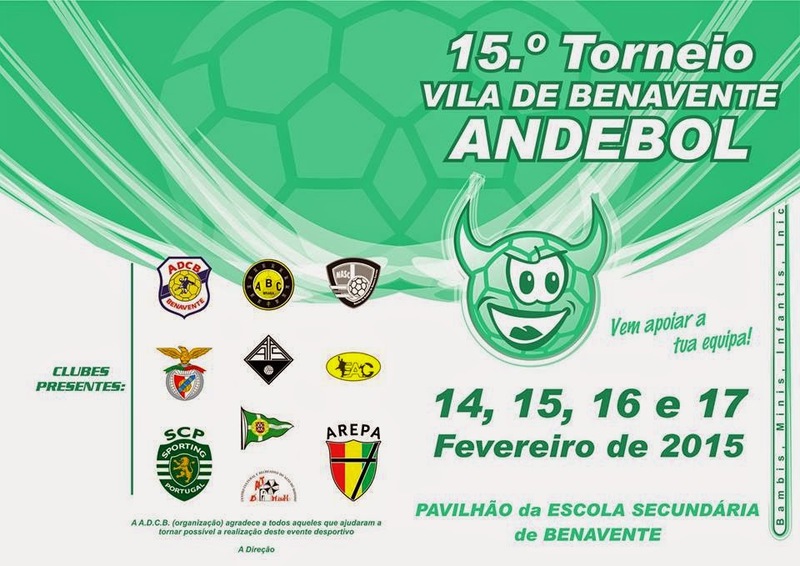 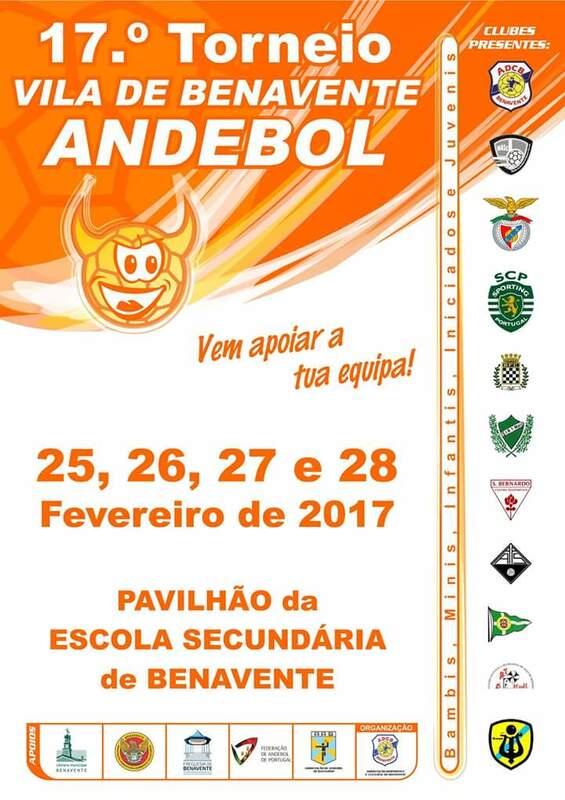 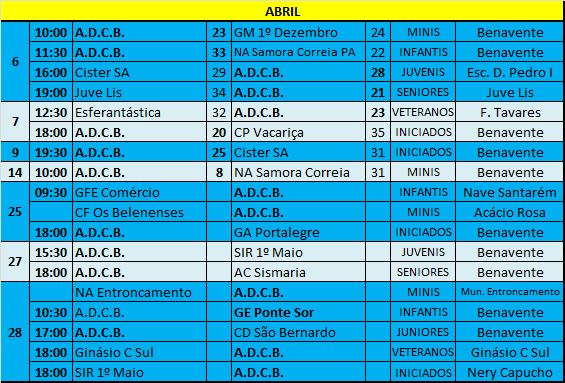 6ª JORNADA - C.D.E. 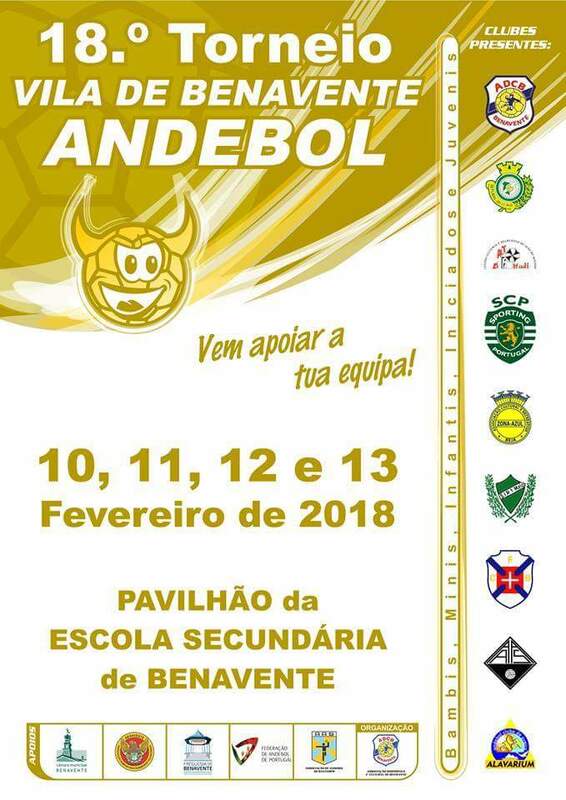 CAMÕES / A.D.C.B. 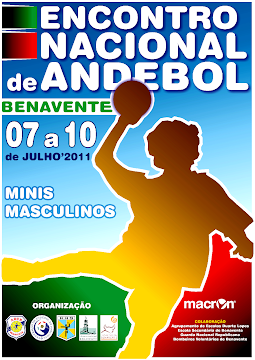 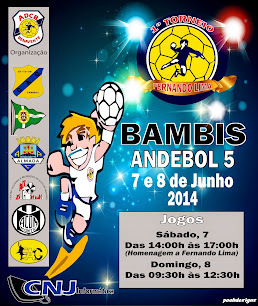 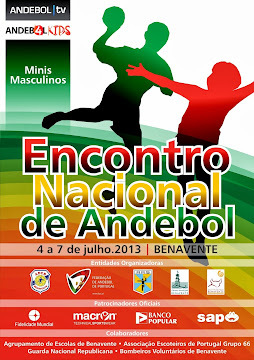 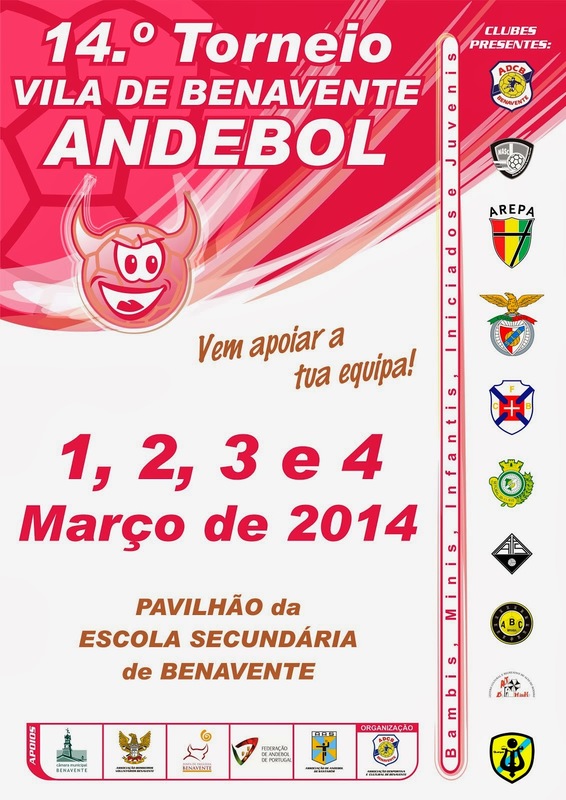 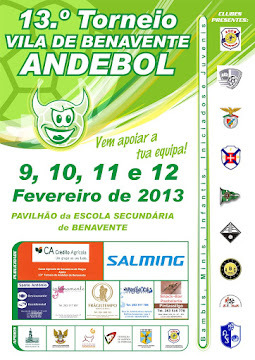 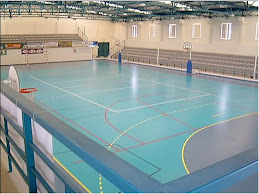 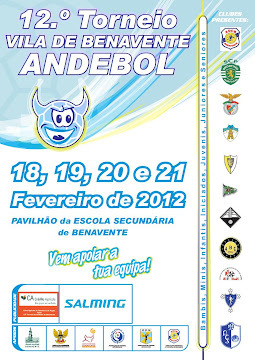 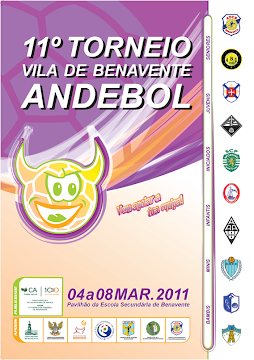 4ª JORNADA - N.A.A.L. 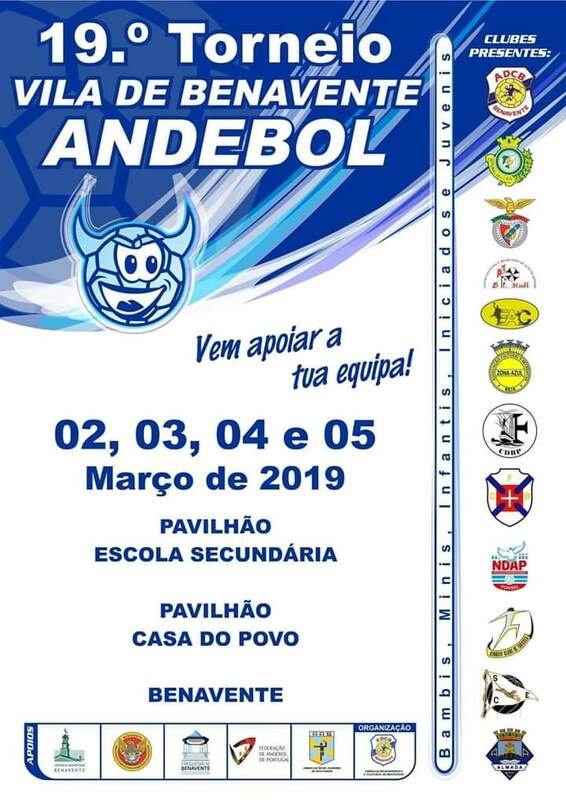 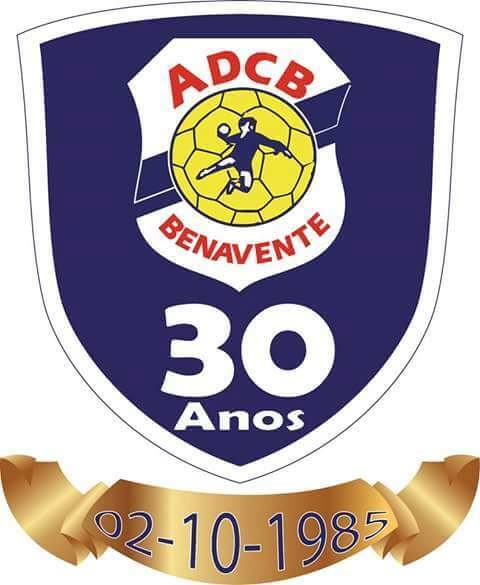 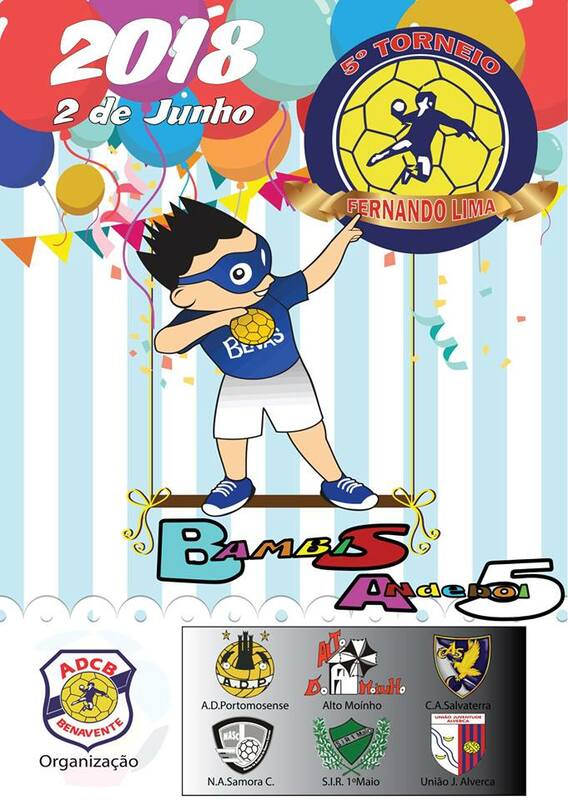 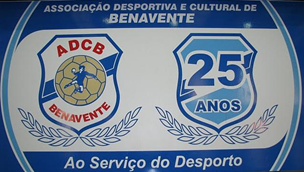 PASSOS MANUEL / A.D.C.B.